Enjoy a huge variety of tapas, taste our famous wines and discover Andalusia´s gastronomy in this great city tour! 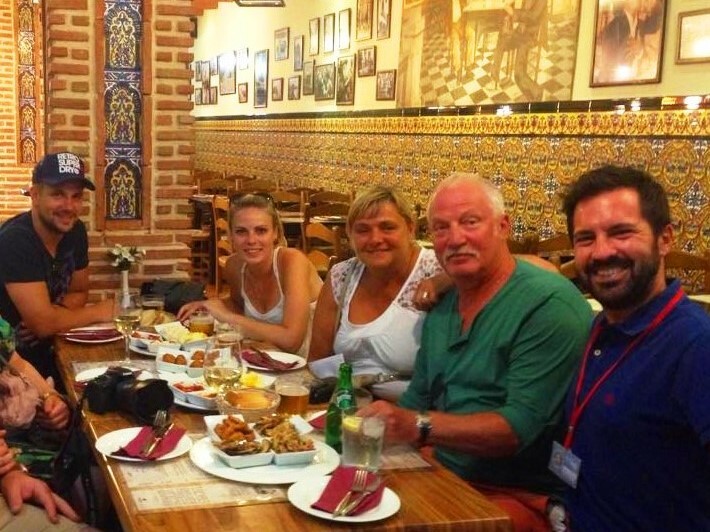 "Excellent Tour with high quality tasty tapas, very good Vine and fine old tapas bars with a cosy atmosphere. Our host gave us a Tour we never forget showing and..."
When: From Monday to Friday at 13.00h and 20:00h. Weekends at 13.00h. A total of 6 tapas and 3 drinks. 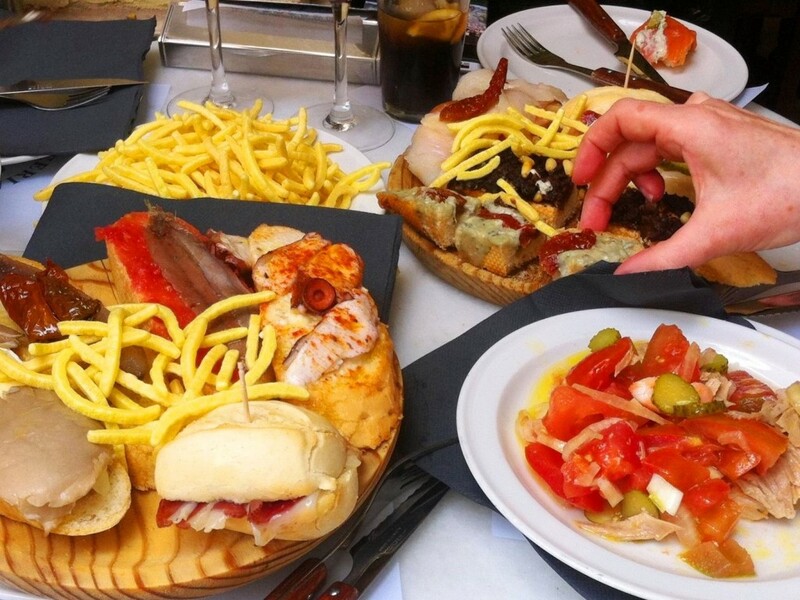 (2 tapas and a drink in each restaurant). 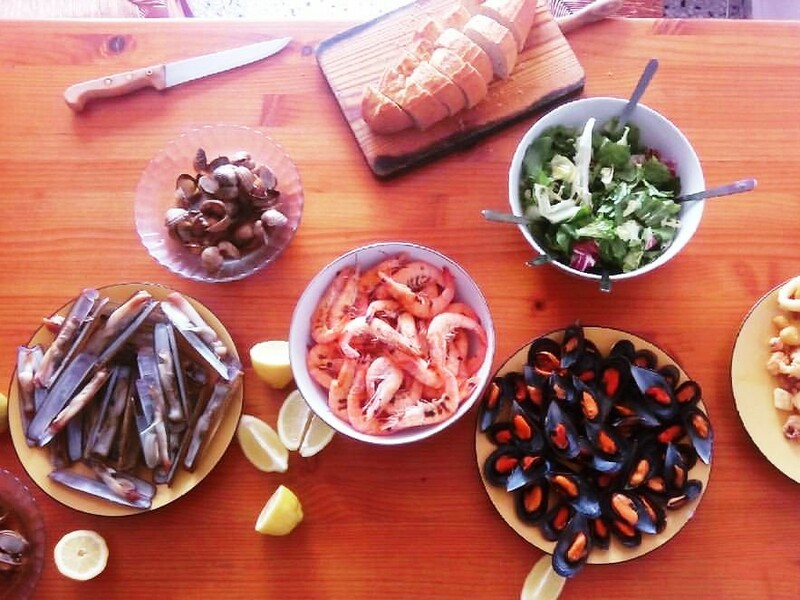 Enjoy a great culinary experience through Malaga and have fun learning about local traditions. If you are thinking...Why do they eat tapas in Andalusia? What are traditional Andalusian tapas? What is the meaning of the word "tapa"? 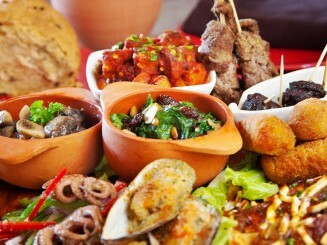 Mmmm....I would like to taste traditional food from Andalusia...so you are ready to enjoy this very special Tapas Tour! Come with us and explore some of the best traditional restaurants of Andalusia, here in Malaga. 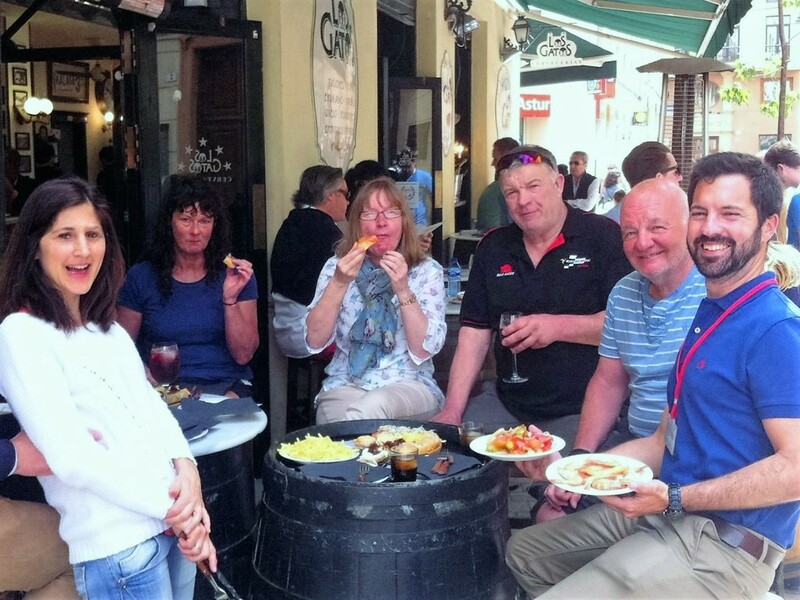 The Tapas Tour will provide plenty of tapas, traditional wines, beers, local products, explanation of the gastronomical history and even the opportunity to learn new recipes to take back home. Additional dishes or drinks different than included above. But you can buy more extra drinks and food there. If you decide to cancel until 48 hours before your tour, we will refund you 50% of the purchase price. "Excellent Tour with high quality tasty tapas, very good Vine and fine old tapas bars with a cosy atmosphere. Our host gave us a Tour we never forget showing and explaining about the historiclly Malaga."